Recorded the week before the election. 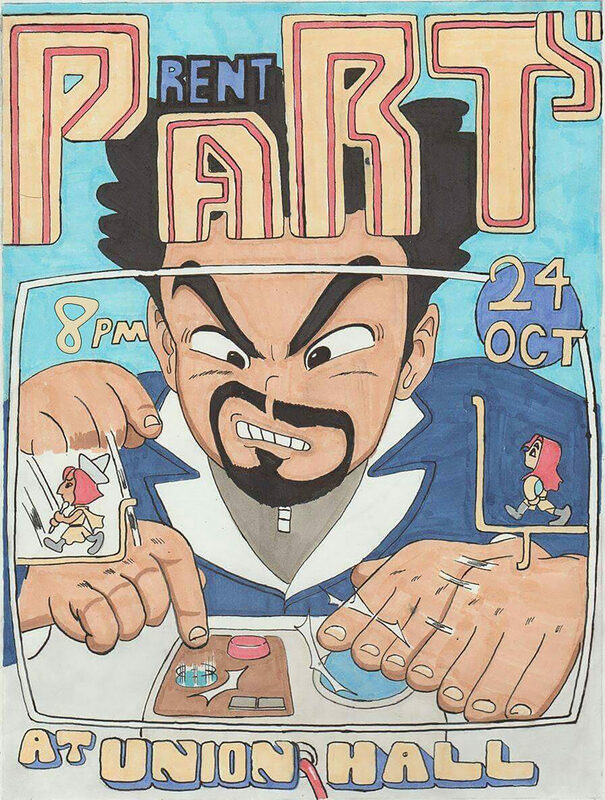 A pared-down Original Lineup (Joey D’Alessio, bass and Misaki Nakamichi, keys) leads host Yedoye Travis in a one-way eighties rap battle after sets by comics LeClerc Darguin, Tyler Richardson, and Casey Balsham. 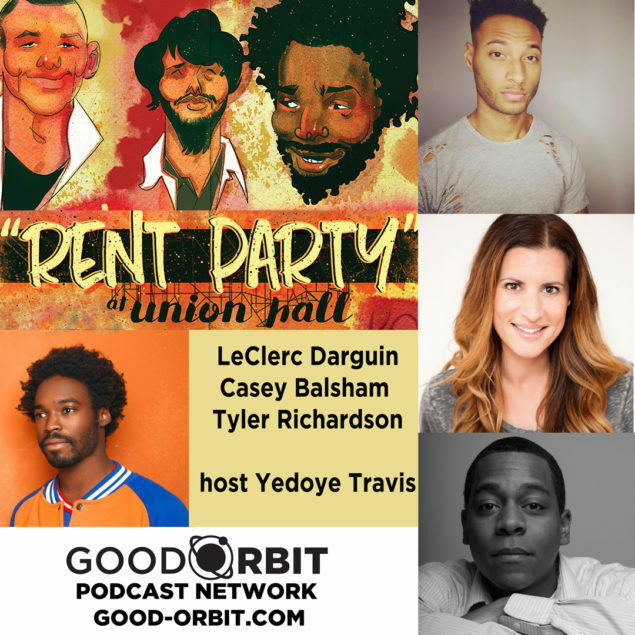 Show Recorded Oct 24, 2016 at Union Hall. Live sound and mix by Alex Nahas. Produced and edited by Shannon Manning. Rent Party is a musical improv and stand up show that’s about as much fun as you can fit into one place. Yedoye Travis, Farah Brook and the backing band, The Original Lineup, invite New York’s best comedians to tell jokes and stories set to some of the best music in the city. Shows recorded every month at Union Hall.